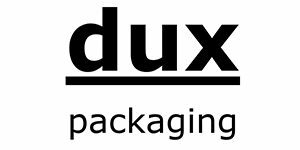 You will find the most beautiful gift wrapping, bags, ribbons, and other packaging material at our Danish exhibitor Dux Packaging (formerly DP Danmark). Founded in 1940, the company offers a wide range of packaging products. In addition to the wide range of packaging, it is possible to create ribbons or gift wrapping with your own logo. 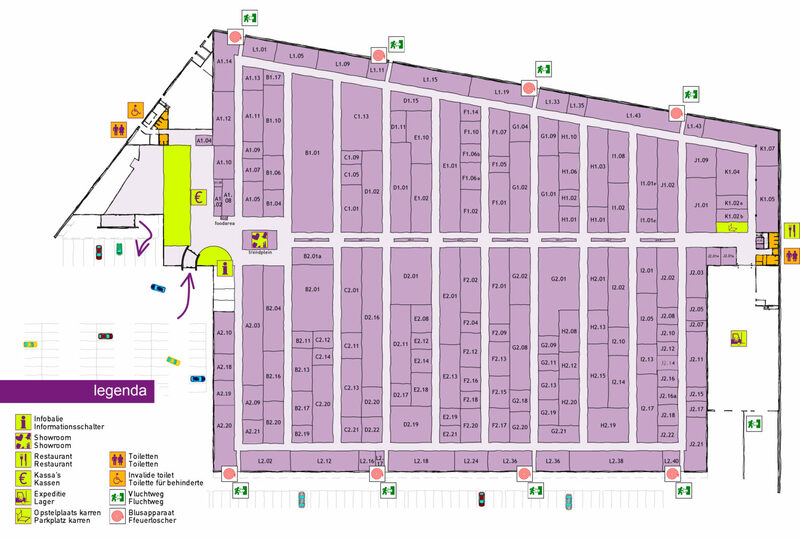 Visit Dux Packaging at Trends & Trade!